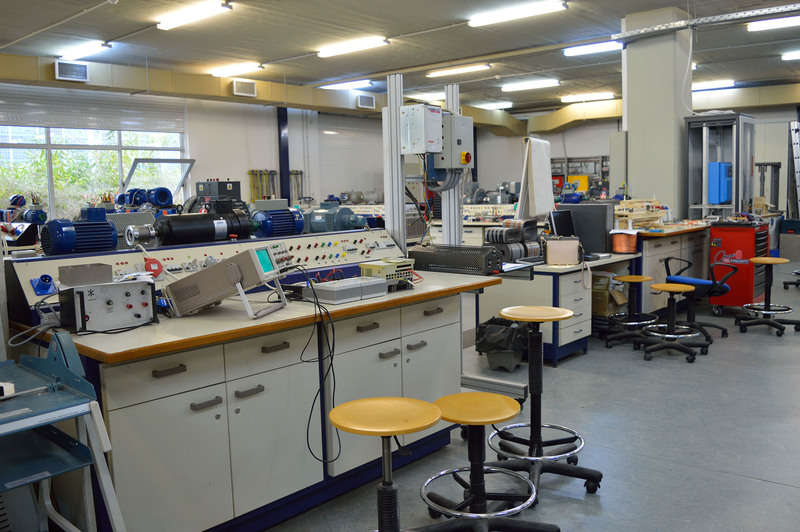 A large number of educational, research laboratories and research groups are active within the ECE School. Additionally, the School’s liaison with the Institute of Communication and Computer Systems (ICCS) has laid the groundwork for the development of both under- and post-graduate studies as well as the technological advances in the research fields the different laboratories and groups are active in (fundamental and applied). The “Electrical Laboratory”, which was founded in 1911 is the predecessor of the currently active laboratories in the ECE School. Nowadays, there are 25 active institutionalized educational and research labs in the School. Moreover, there is a large number of non-institutionalized labs and research groups which have also been making significant contributions in both the teaching and the research processes.